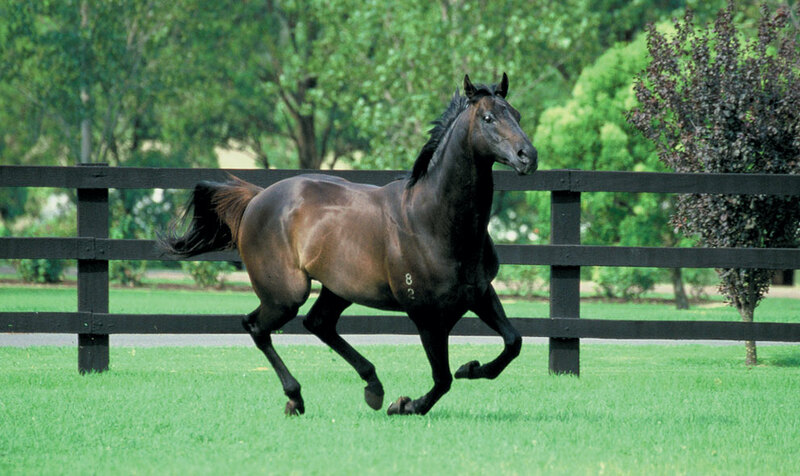 Canny Lad epitomised the Australian thoroughbred. Fast, precocious and tough. By Bletchingly out of the Lunchtime mare Jesmond Lass, Canny Lad was trained by Rick Hore-Lacy and was one of the best juveniles Australia has ever seen. 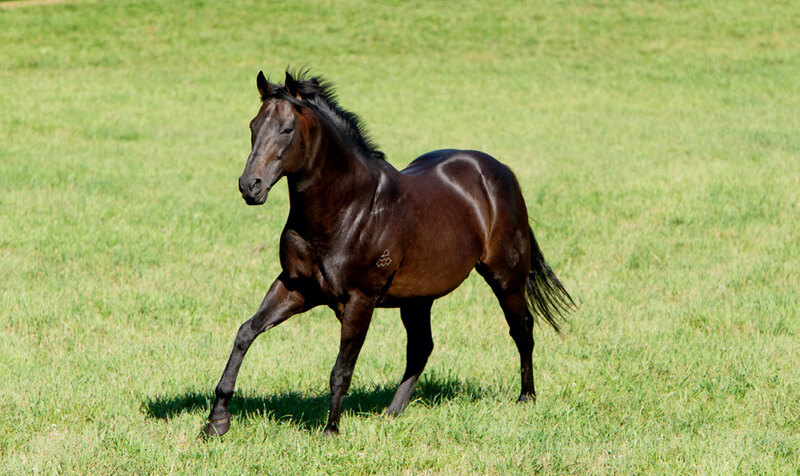 Winner of the Listed Maribyrnong Trial on debut, Canny Lad won a G2 and two G3 races on his next three starts and went into the G1 Blue Diamond Stakes undefeated and a short-priced favourite. Narrowly beaten by Mahaasin, Canny Lad demonstrated his true class when returning to the racecourse just nine days later and claiming the G1 VRC Sires’ Produce. A month later, Canny Lad rounded off his juvenile season in tremendous style when landing the Golden Slipper. This was his sixth victory from seven starts. 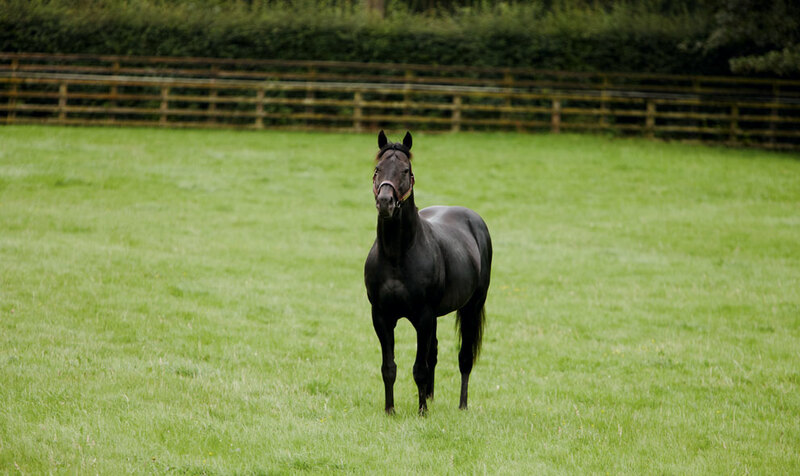 Winner of the G2 Stutt Stakes and a third in the G1 Cox Plate, Canny Lad was retired to stud at the end of his three-year-old campaign. Canny Lad has sired 11 G1 winners including Accomplice, Preserve, Republic Lass and Ancient Song - the dam of Sepoy’s record-breaking $1.6 million yearling colt at the 2015 Inglis Easter yearling sale. Canny Lad’s daughters have also become highly sought after commodities. 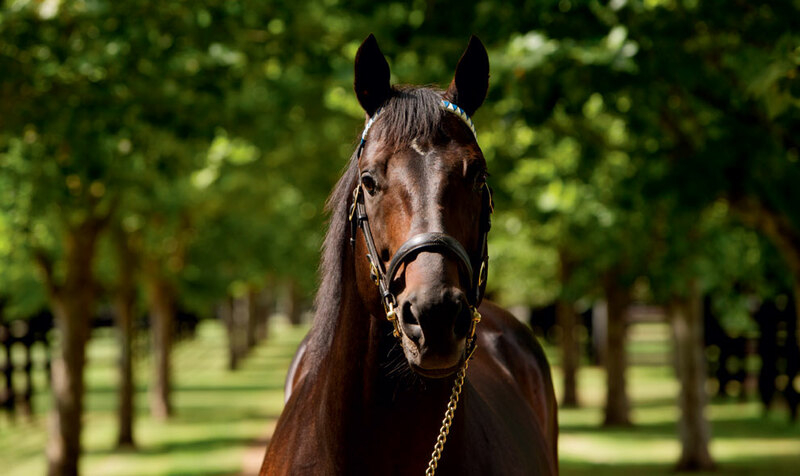 He has become a Champion broodmare sire with his daughters producing no fewer than 11 G1 winners including Champion stallion Redoute’s Choice plus six-time G1 winner Desert War and star filly Mnemosyne. Canny Lad died in 2014.